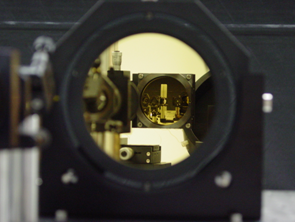 The very first Polly (first generation), a single-wavelength Raman lidar, was developed in 2003. 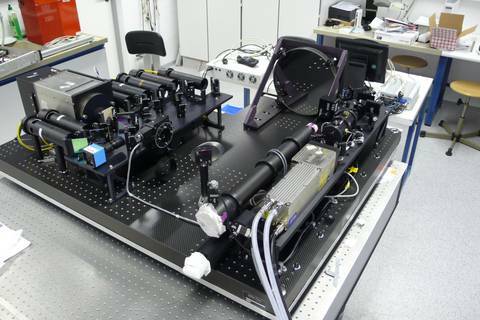 It has two detection channels at 532 nm and 607 nm to determine the particle backscatter and extinction coefficients in the visible range. 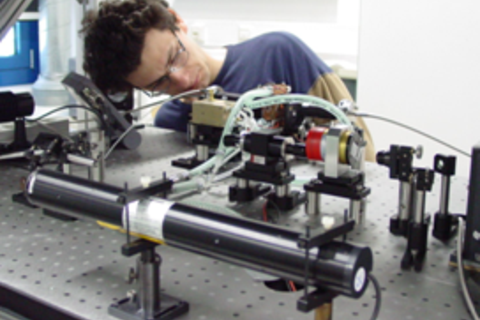 Since then, further lidar systems of Pollytype have been developed and permanently upgraded. 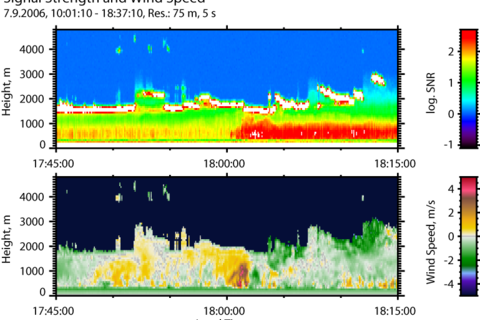 Since 2006, two multiwavelength Raman and polarization lidar systems with eXTended capabilities (PollyXT, second generation) have been developed and operated by TROPOS and the Finnish Meteorological Institute (FMI). 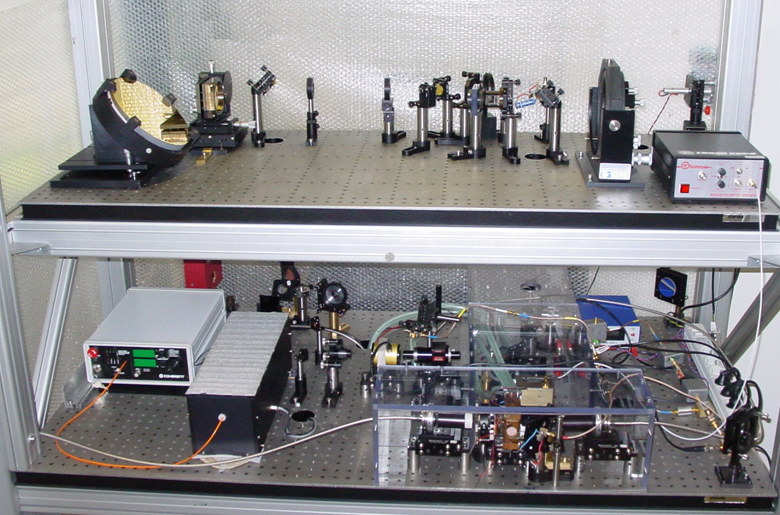 These systems enable the determination of particle backscatter coefficients at 355, 532, and 1064 nm and extinction coefficients at 355 and 532 nm. In addition, a polarization-sensitive channel was installed to determine the shape of the aerosol particles from measurements of the (particle) linear depolarization ratio. 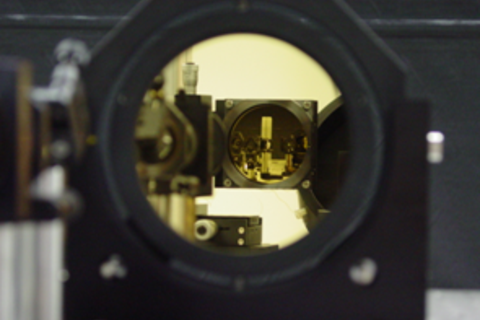 In this way it is possible to separate dust and non-dust particles in mixed aerosol layers and to investigate mixed-phase clouds. In the framework of worldwide field campaigns, these 3+2+1 PollyXT systems achieved a unique lidar data set in the Amazonian basin, India, China, South Africa, Finland, Chile, and over the Atlantic aboard the research vessels Polarstern and Meteor. 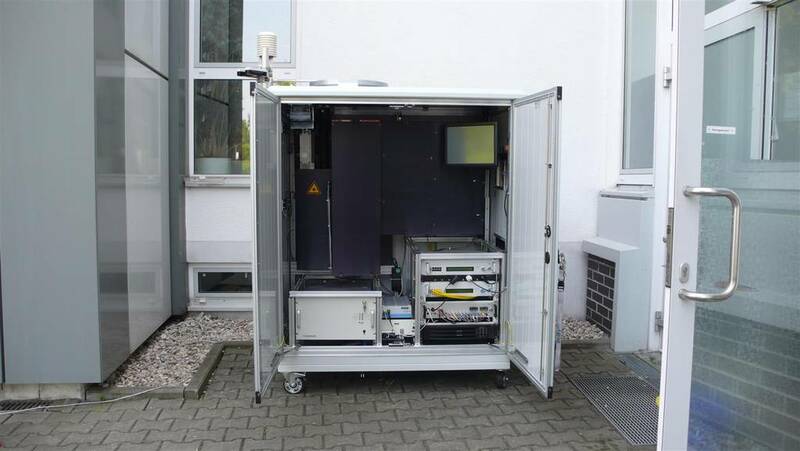 In 2009 and 2010, two additional PollyXT lidars were developed with a slightly different setup, but the same detection capabilities. One has been operated stationary as a new EARLINET station at the Geophysics Centre of Évora (CGE, University of Évora, Portugal, now Institute for Earth Sciences, UE-ICT). The other one has been mounted at the meteorological monitoring station on Baengnyeong Island, Korea and has been operated by the Korean National Institute for Environmental Research (NIER). 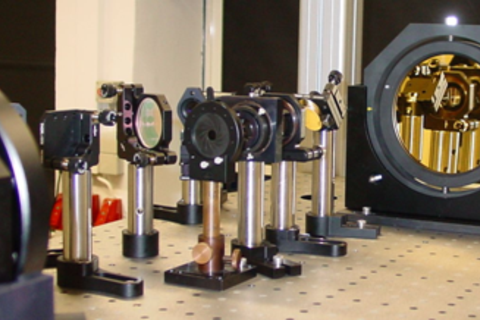 In 2011, the PollyXT systems of TROPOS and FMI underwent overall maintenance and were equipped with an additional water-vapor Raman channel (407 nm). 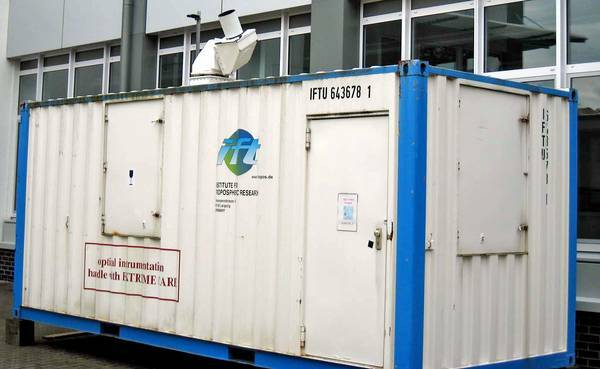 The third generation of the systems was started in 2013, when another two systems with two depolarization channels at 532 and 355 nm were set up in cooperation with the University of Warsaw (UW) and in the framework of the mobile sea facility OCEANET-Atmosphere. The latter includes a second receiver unit for the near range at 532 and 607 nm with a full overlap in 120 m height above ground and an improved data acquisition unit. 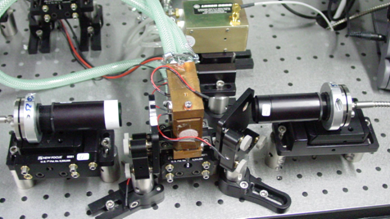 In 2015, a similar near-range receiver with four channels (355, 387, 532, and 607 nm) was developed for the PollyXT_UW system. In 2014 and 2015, two more systems following the UW and OCEANET design were finished and put into service at the National Observatory of Athens (NOA, Greece) and the Deutscher Wetterdienst (DWD, Hohenpeißenberg, Germany). Due to the ongoing technical developments, the Polly system of the first generation has been upgraded with the third-generation receiver unit in 2015. This system has measured in Duschanbe, Tadschikistan for more than one year until August 2016. In 2016, the tenth PollyXT system in the same design was built up to be used with the mobile land station LACROS of TROPOS. In addition, a complete new receiving unit was set up for the Polly of the first generation. 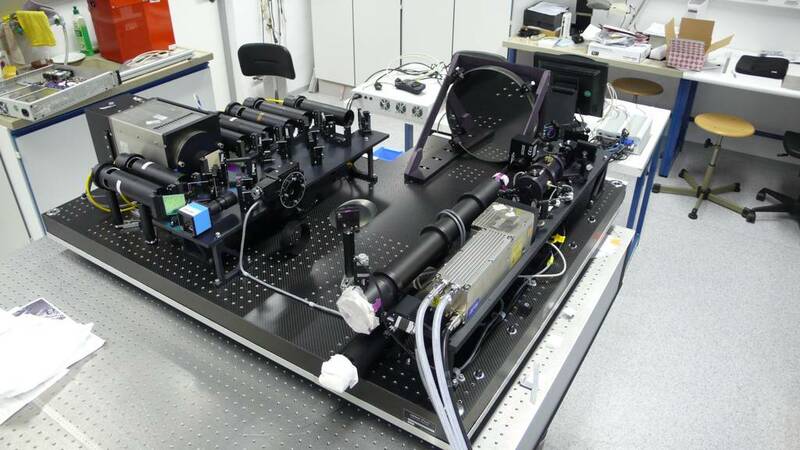 It has now five channels in the visible range: 532 nm and 607 nm, as before, a rotational Raman channel at 530 nm for direct detection of the extinction coefficient, and two depolarisation channels for cross a co-polarized signals at 532 nm. This system is presently set up for a field campaign in Haifa, Israel. The first Polly prototype was measuring during the Pearl River Delta campaign in China in 2004. 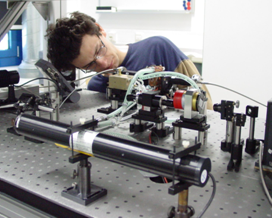 Since then, all Polly systems were involved in numerous measurements campaigns worldwide. All observation sites and measurement quicklooks can be found at the PollyNET website. 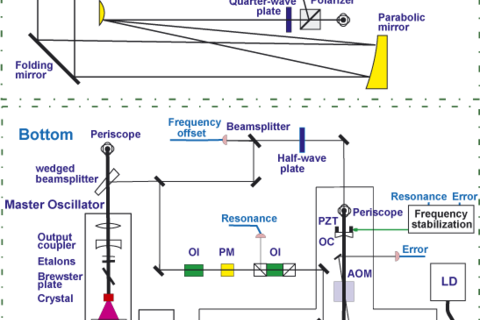 Vertical and horizontal transport processes control the large-scale distribution of particles and trace gases in the atmosphere. Pollutants which are transported from the planetary boundary layer to the free troposphere by vertical fluxes may be distributed over tens of thousands of kilometres, cross the oceans, and travel from one continent to another. 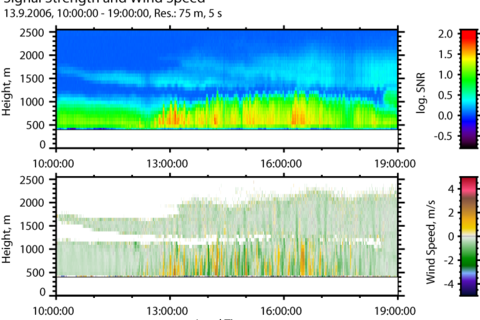 From this point of view, vertical fluxes are of great interest in atmospheric research. 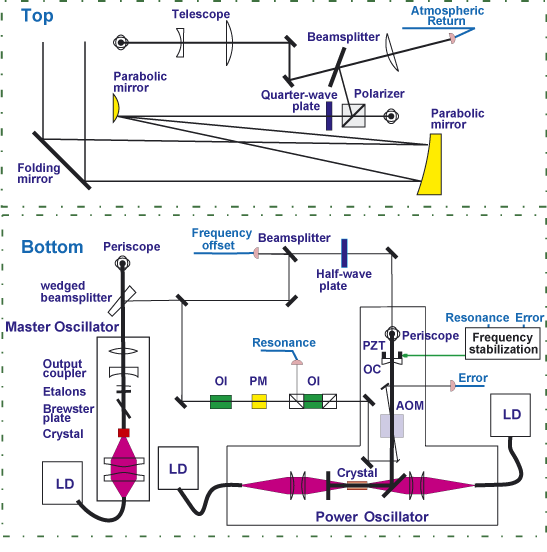 The determination of vertical fluxes requires the measurement of the vertical wind component with high accuracy (<0.1 m/s) and high temporal resolution (<10-30 s). Such measurements are possible with Doppler wind lidar. 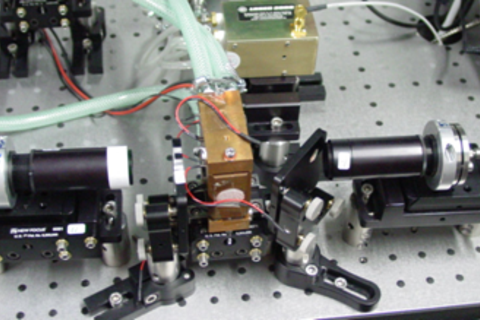 To complement our instruments, we have developed a pulsed coherent Doppler lidar. 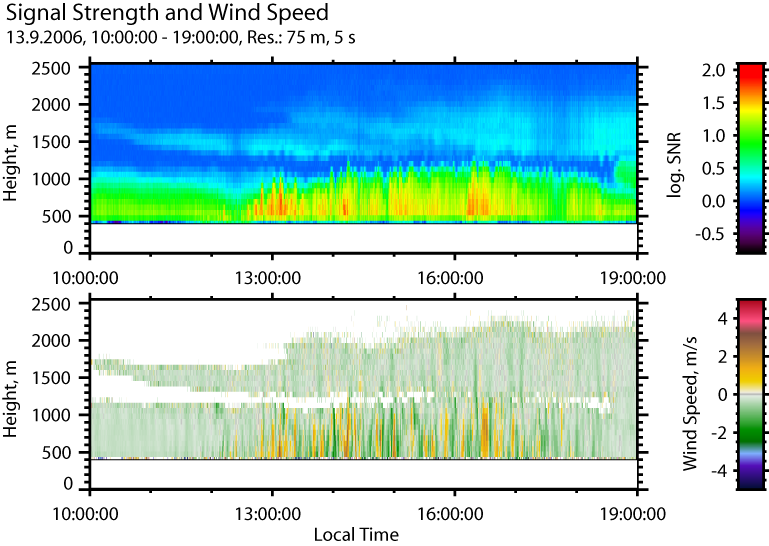 The eye-safe 2-µm lidar measures atmospheric vertical wind fields with high spatial and temporal resolution (50-100 m, 10-30 s) and high accuracy (<0.1 m/s error of vertical velocity). The use of the new lidar in combination with the existing IfT lidars shall allow us to investigate transport and mixing processes in the lower atmosphere in detail. 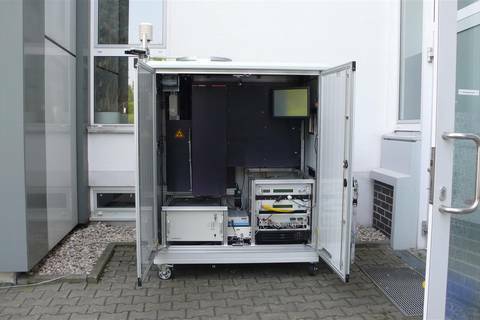 The potential was shown during a joint measurement campaign with the Doppler wind lidar of the Max Planck Institute for Meteorology Hamburg in fall 2003.
measurement of horizontal wind by use of a 3D Beam steering unit. 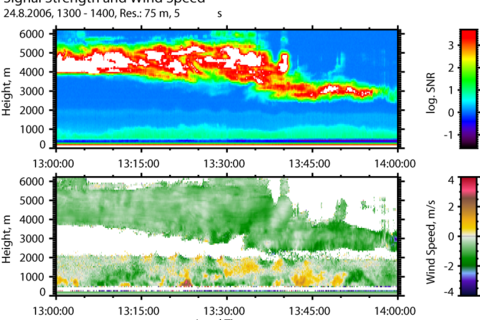 Development of vertical wind speed in a convective planetary boundary layer and a lofted aerosol layer. 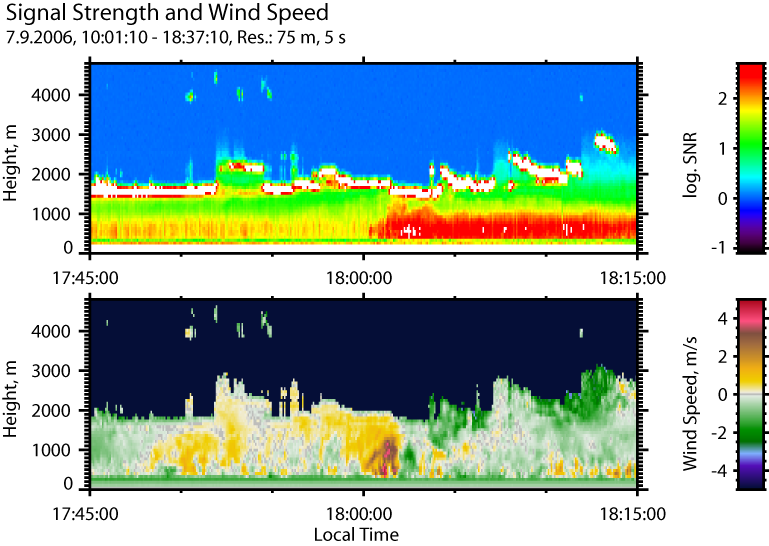 Backscatter signal and vertical wind speed during the passover of a rotating wall cloud with strong dispersion of dust. 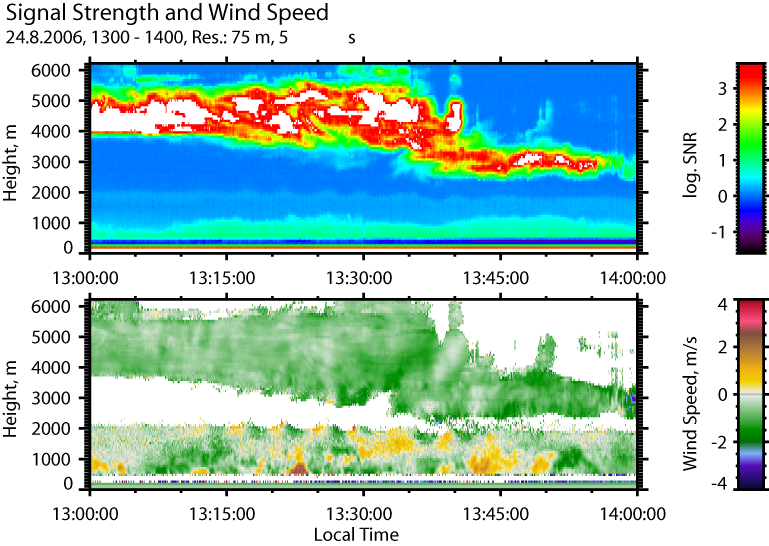 Observation of an internal gravity wave at the top of the planetary boundary layer and of the fall speed of ice-crystalls in an altocumulus cloud.